Sittings for the 2017 directory are available August 13-16. 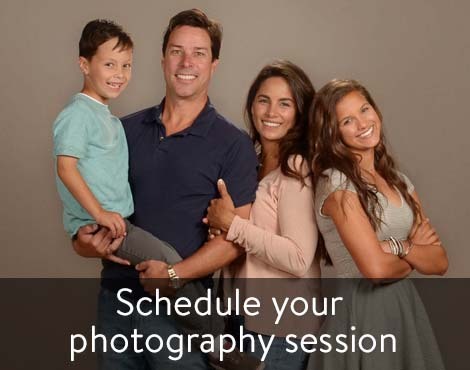 Participating families receive a Free Directory & Complimentary 8×10 portrait. Register for 2017 directory portrait session. This entry was posted in Home Page News, Uncategorized. Bookmark the permalink.